Matson, the dean of Carolina's Graduate School, received the honor at an awards ceremony on Dec. 6. The Board of Directors of the Council of Graduate Schools (CGS) has announced that Steven W. Matson, dean of The Graduate School and professor of biology at the University of North Carolina at Chapel Hill, is the 2018 recipient of the Debra W. Stewart Award for Outstanding Leadership in Graduate Education. Matson received the honor at an awards ceremony held during the CGS 58th Annual Meeting in Washington, DC. For his invaluable contributions to UNC-Chapel Hill graduate community, Matson becomes the third Debra W. Stewart Award recipient. A passionate advocate for graduate education, Matson developed a number of professional development programs aimed at preparing the next generation of academics as well as the next generation of business, non-profit, and civic leaders. Under Matson’s tenure, Carolina launched several Professional Science Master’s degrees, designed to meet the needs of today’s professionals who want to expand their technical and business knowledge and apply it to emerging professional fields within science and health. Matson has been involved in many CGS projects, including Ph.D. Career Pathways, Professional Development for Graduate Students in STEM Fields, and the Future of the Ph.D. Dissertation. He has served on the Board of Directors of the Council of Graduate Schools, the Board of Directors of the Graduate Record Exam (Chair, 2016-17), and on the Board of Directors for the TOEFL Exam. 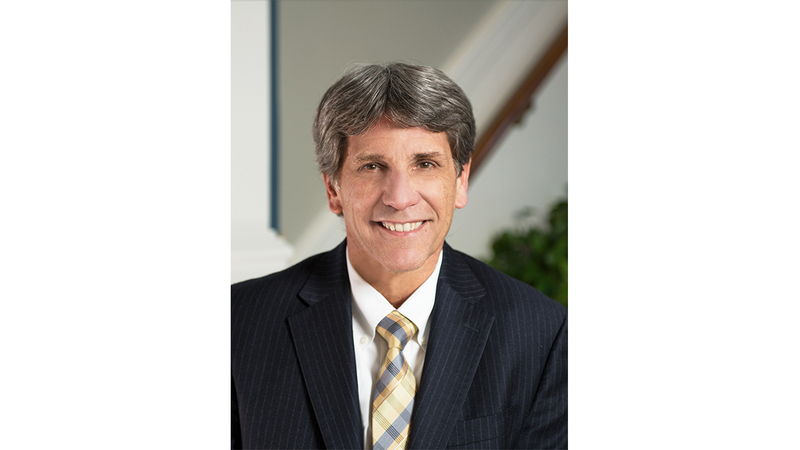 He also served as President (2016-17) of the North Carolina Council of Graduate Schools.